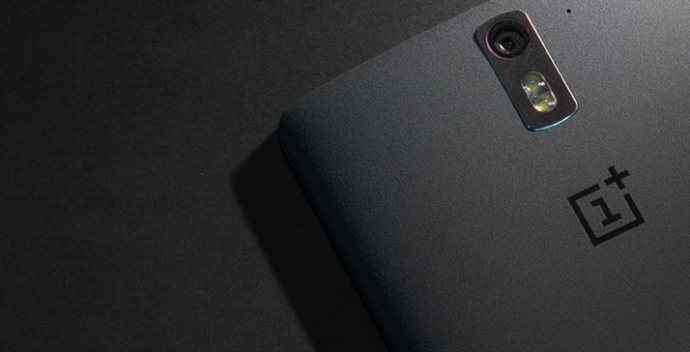 With the OnePlus 2 launch yesterday, we decided to tackle the company’s dreaded invite system. 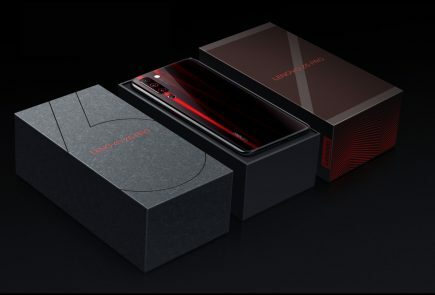 Although OnePlus claims that they have a new and improved plan charted out for the upcoming smartphone, we have our doubts. Trying to get an invite for anything is serious business, especially when you’re talking about one of the most anticipated devices of 2015. Today we discuss how to make sure you get your hands on the coveted red card, without too much hassle. Starting off with the easiest. 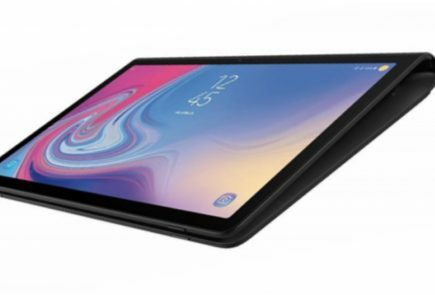 The company recently announced that they’re going to start a separate list for interested buyers. All you need to do is – log in, enter your email ID and hopefully you’ll receive an invite soon after. 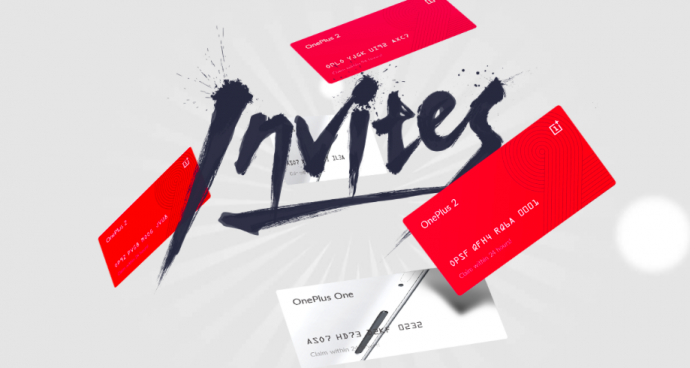 Same as with their previous flagship, anyone who manages to get a OnePlus 2 will also receive an invite that can be shared with friends or family. These invites are valid typically up to 1-2 weeks from purchase. So, make sure you pair up with a friend. Chances are one of you is bound to score an invite. 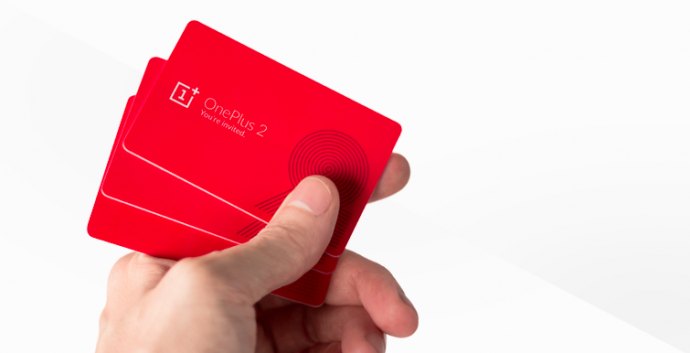 OnePlus promises that unlike last time, the sharable invite will arrive sooner (than later). The company is sure to run contests on their social media pages. To follow OnePlus on Twitter click here, here for Facebook and here for Instagram. Make it a habit to frequent their accounts and take part in any giveaways that come your way. 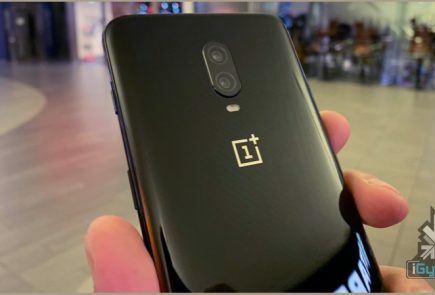 On a recent blog post by OnePlus, the company admitted that they would be favouring forum members when sending out invites. 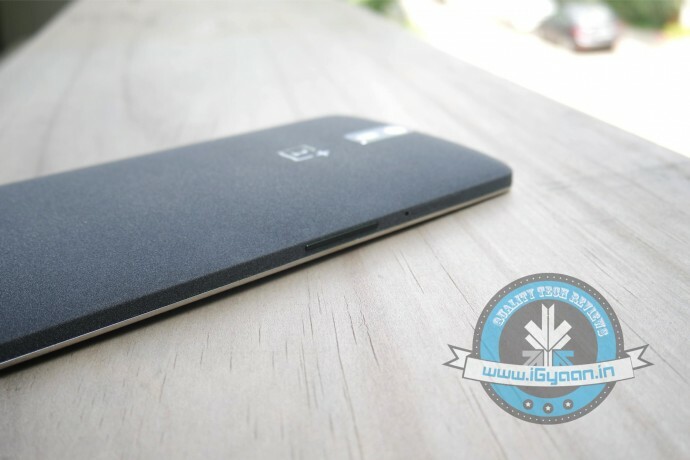 Users who join the OnePlus One forum can either win an invite via an engagement, event or contest, or through the official registration list. Consider signing up now. 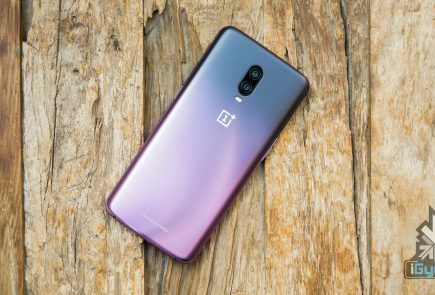 Since the Chinese company is now exclusively launching the OnePlus with Amazon India, you should track the e-commerce website for ongoing contests. Also, you can expect a giveaway here on iGyaan as well. 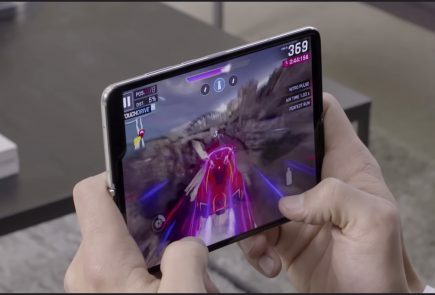 Living in a day and age where there is a new phone being launched every other day, this was one of the rare products we’re genuinely excited about. 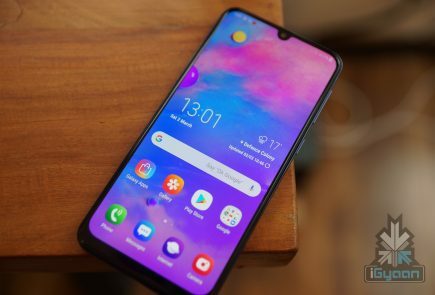 Ever wonder why OnePlus follows the annoying invite system? It’s actually one of the smartest business moves by the company. It is there to ensure that their company takes strong and steady steps forward. Thanks to the system, they only manufacture enough inventory as the demand. While at times the demand may be higher than the supply, their supply will never overpower the demand. They said it was their solution to managing risks. And for such a young company, that is one of the most important things they need to think about.